Hazard has established himself as the undoubted star of the Blues while also developing into one of the best players in the Premier League today. 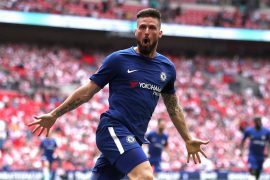 Having already won five major titles at Stamford Bridge since arriving from Lille in 2012, the Belgian forward continues to impress for the west Londoners this campaign, leading Maurizio Sarri’s side in both the goals and assists departments so far. Cole, who is now back at Chelsea as part of the coaching staff, played with some of Chelsea’s all-time legends during 2003-2010 yet he believes the diminutive Belgian remains head and shoulders above anyone he’s ever played with. “I said when he signed that he would be the greatest player the club has ever had and I still stand by that. I still believe that,” said the former Chelsea midfielder. “My team-mates and my colleagues have been amazing but Eden is the best player I’ve ever worked with. 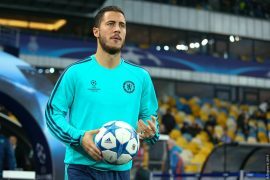 The 37-year-old ex-Blues favourite knew Hazard when they lined up together for Ligue 1 club Lille. 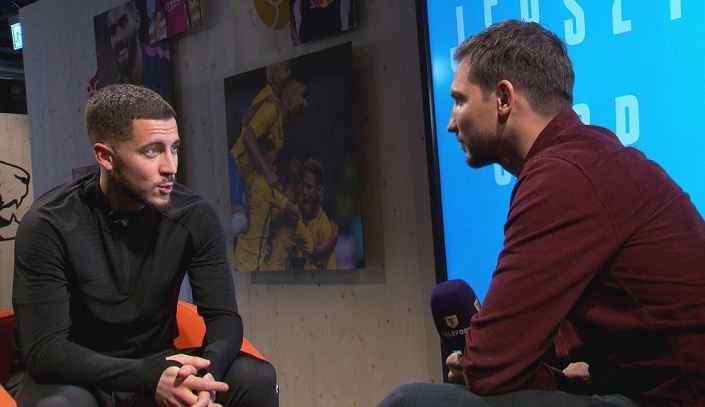 He mentions that even then, he knew Hazard will go on to become one of the best players in the world, and also reveals he encouraged the winger to join Chelsea amongst a host of elite European clubs. “I played with him when I was at Lille and he was being courted by all the top clubs in Europe and Harry Redknapp was talking to me about him because Tottenham wanted him,” Cole continued. “Everyone wanted him – Man United, Man City and I just felt Chelsea was the right home for him.